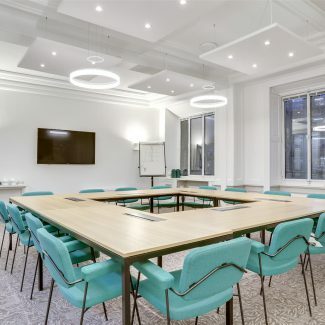 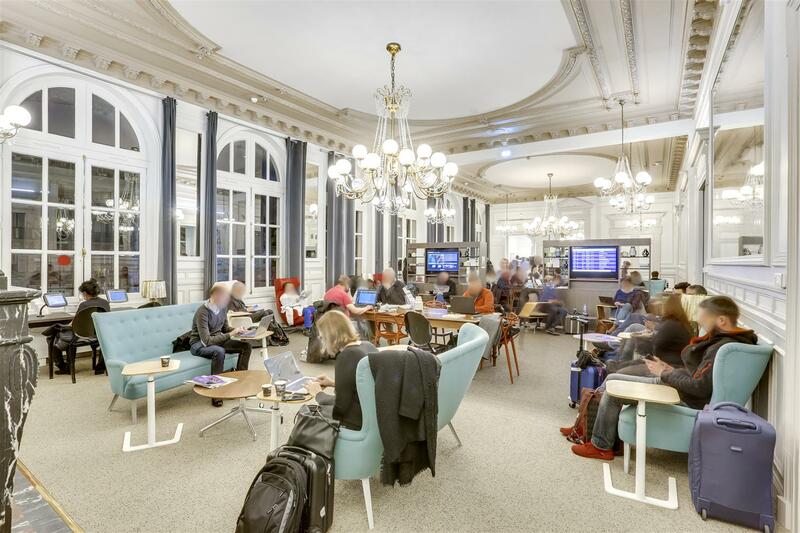 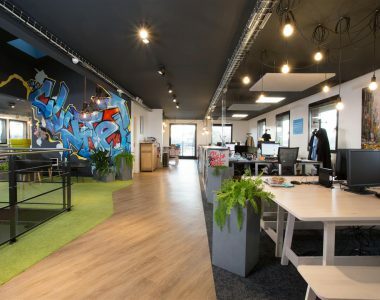 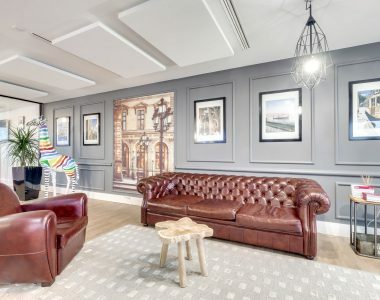 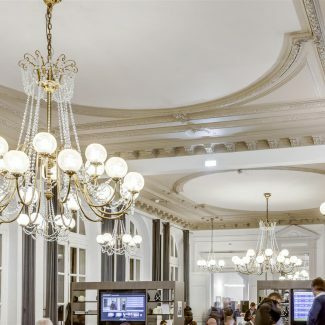 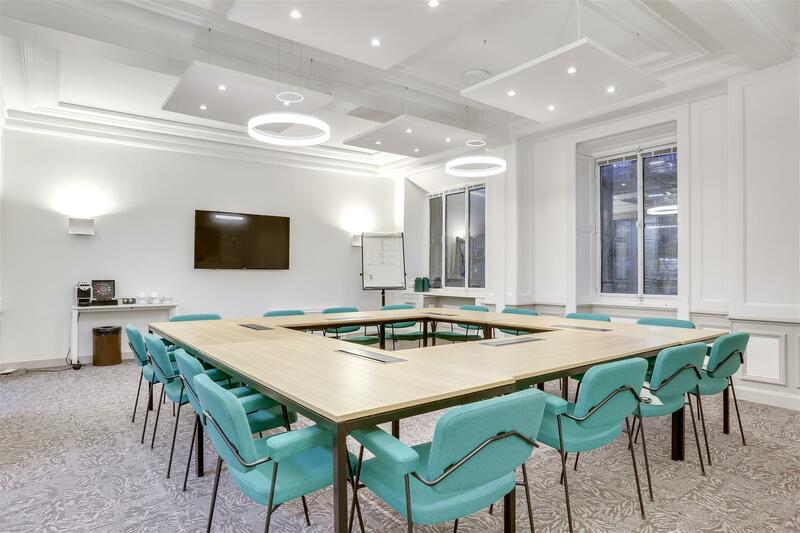 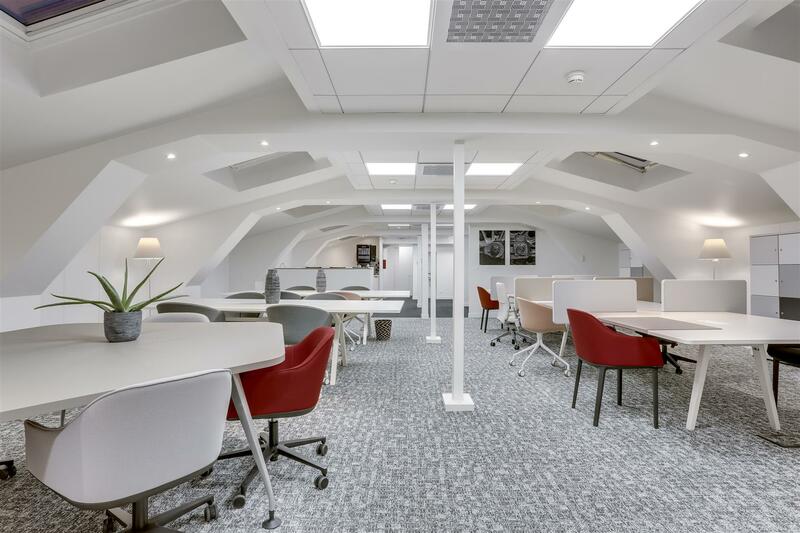 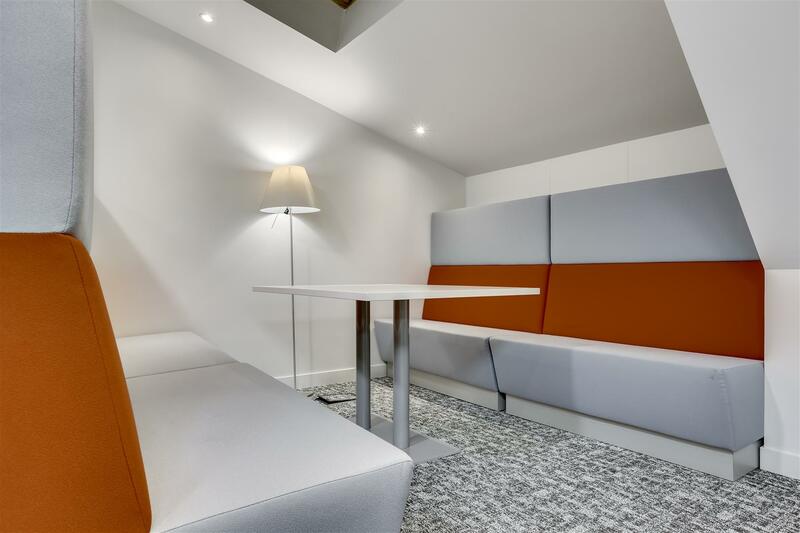 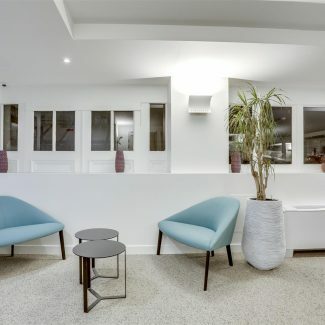 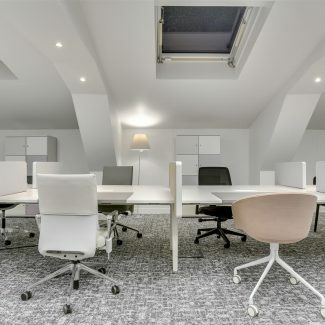 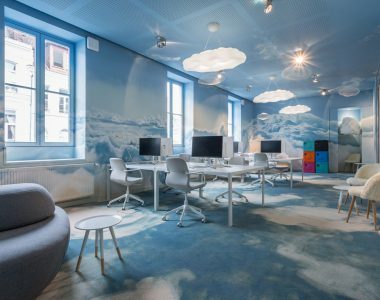 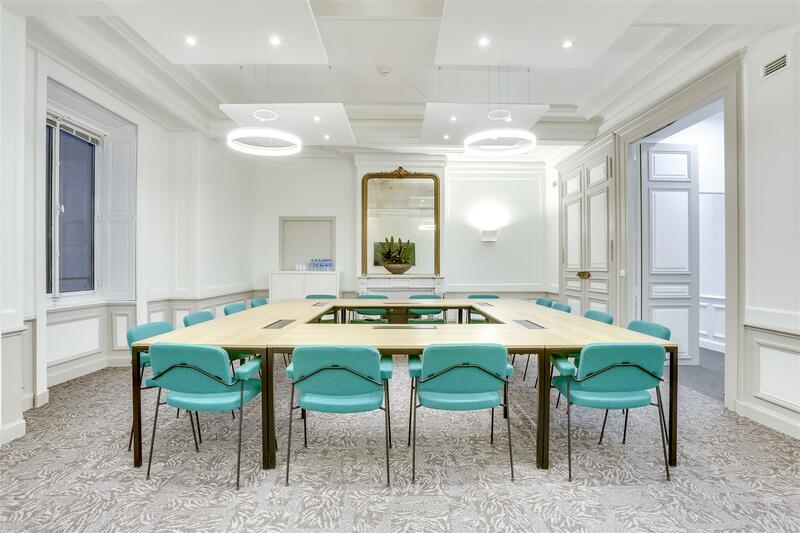 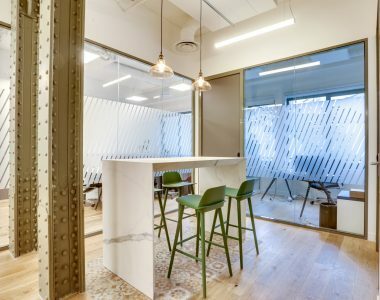 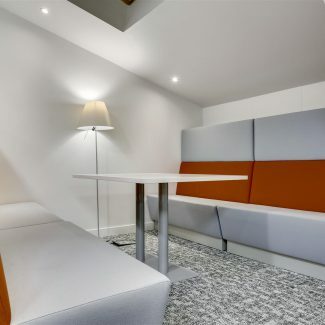 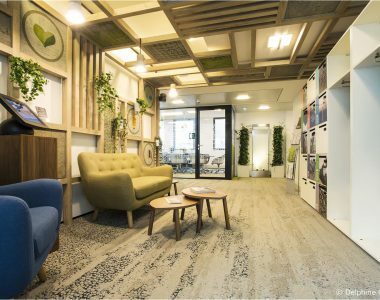 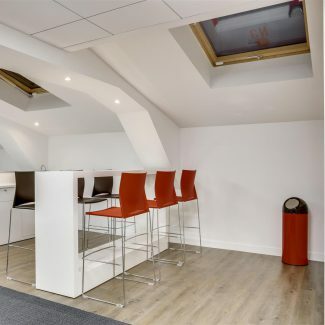 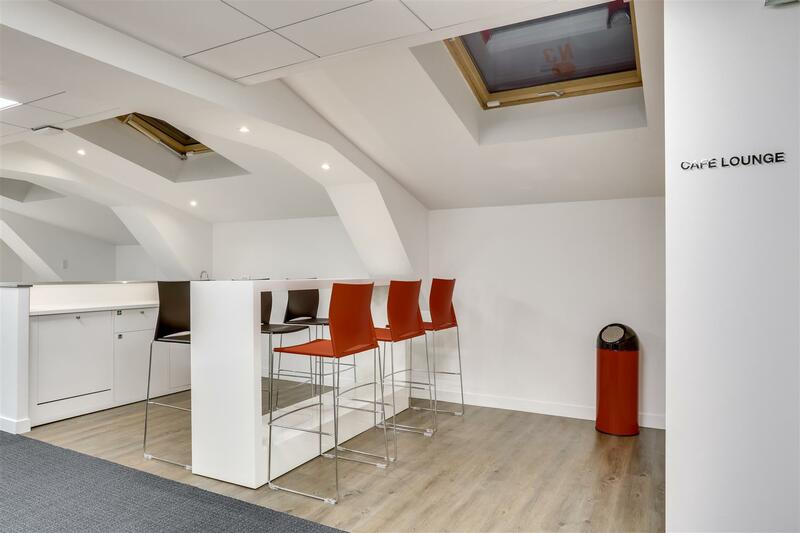 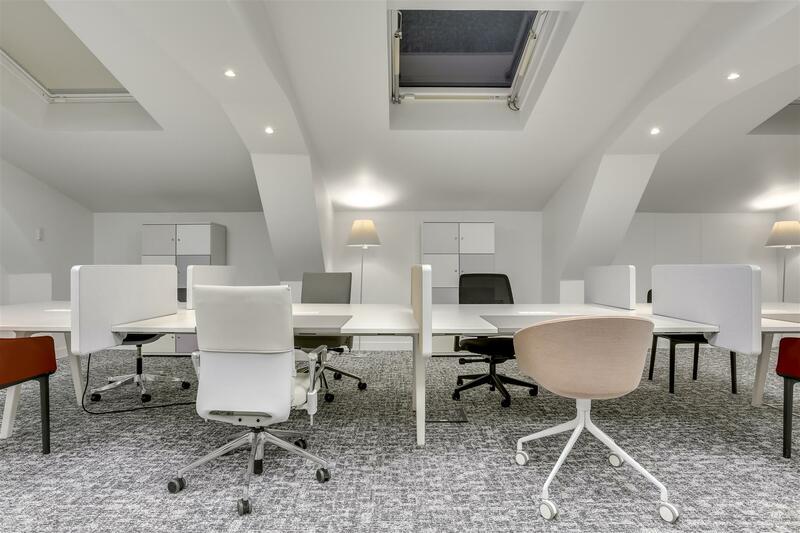 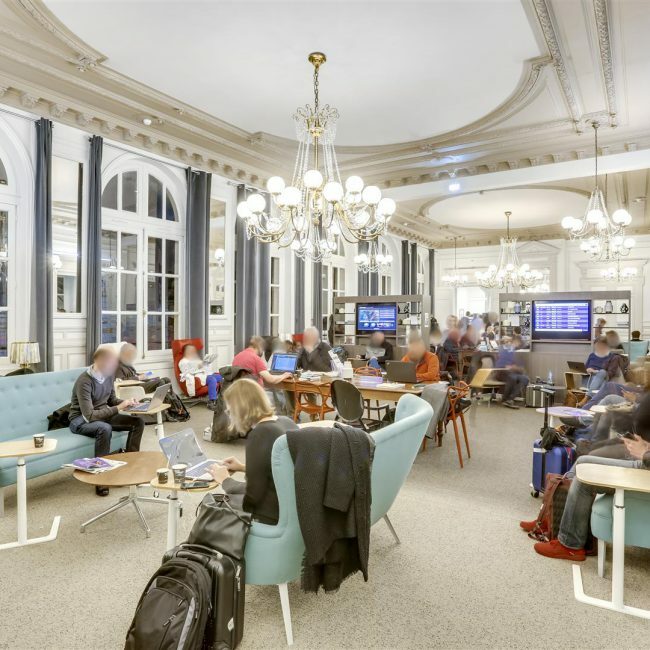 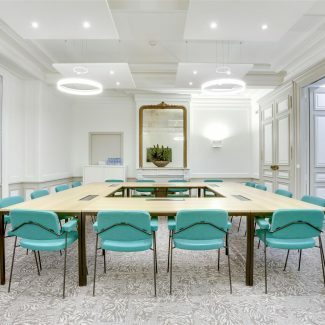 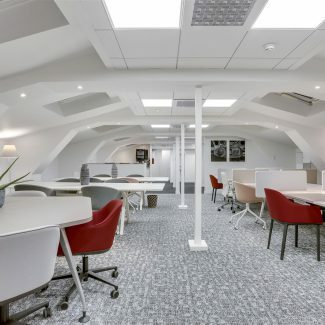 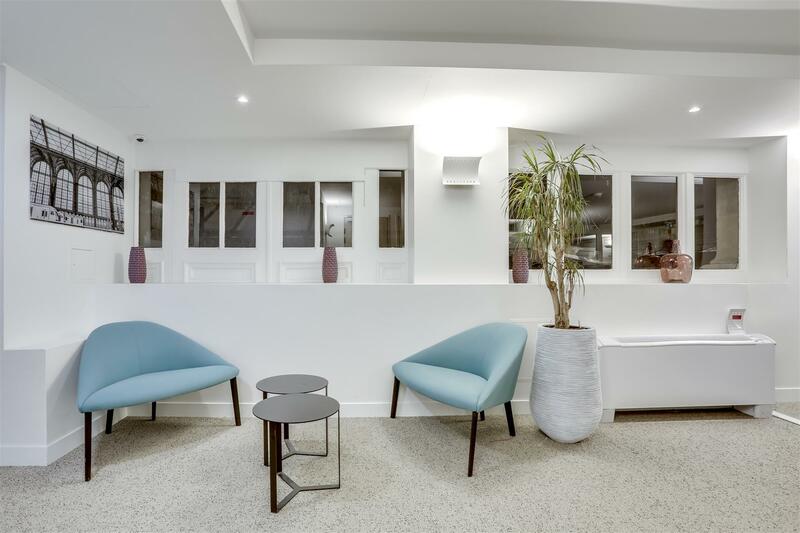 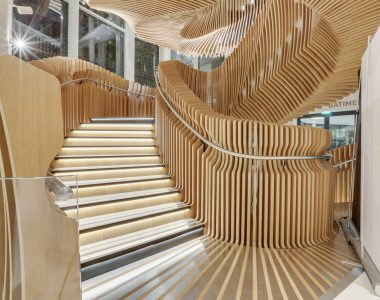 Within the classified monument of the Gare du Nord, Régus called on Tétris to renovate 1300 m² of offices and reception areas used by the SNCF. 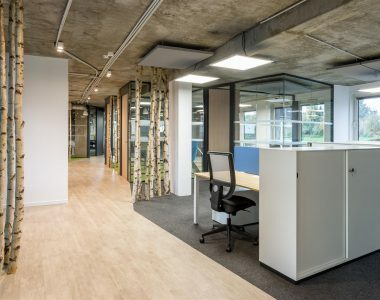 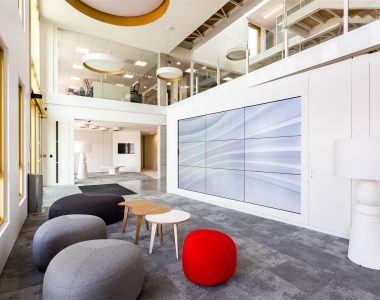 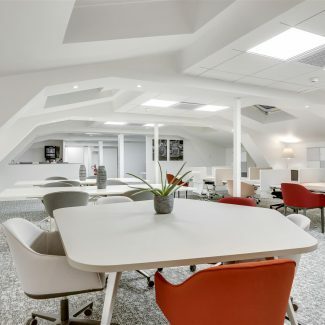 On open space trays, a hundred or so workstations have been installed for employees, as well as a kitchenette, a meeting room and informal spaces. 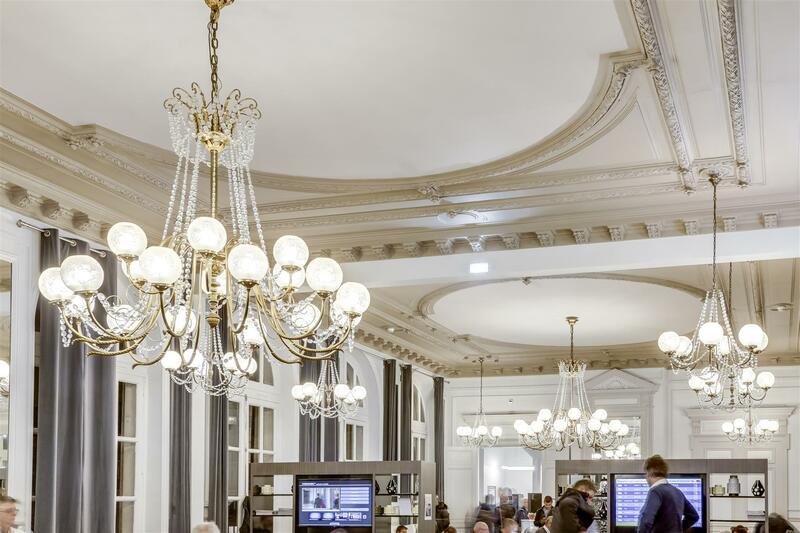 In the travel lounge, the Tetris teams renovated all the moldings on the ceiling and used a glass maker to replace all the chandeliers. 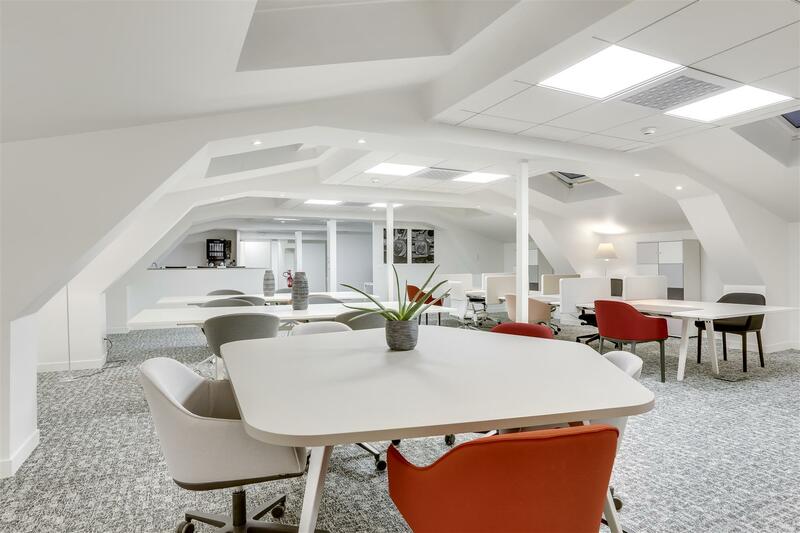 The work lasted 4 months and gave the customer complete satisfaction.lient.